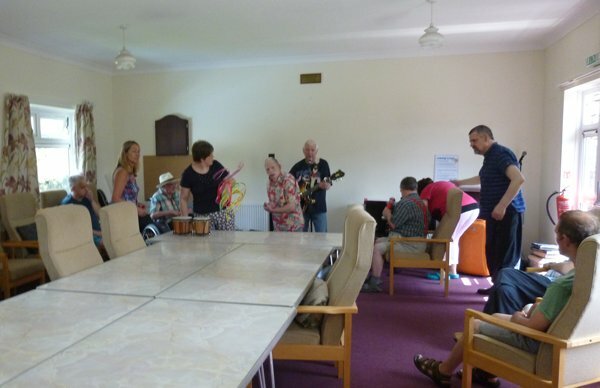 There are a host of special needs groups in the community that either currently or could potentially benefit from music as therapy in its various forms. 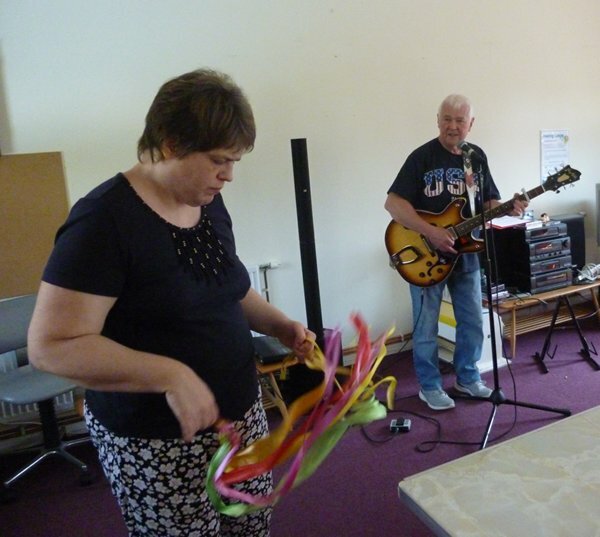 In particular, I love playing for adults with learning difficulties bit I am happy to talk to other groups such as Alzheimers Societies or Cancer Survivors. Currently, I work with Brandon Trust who care for adults with learning difficulties in various residential units around the area. 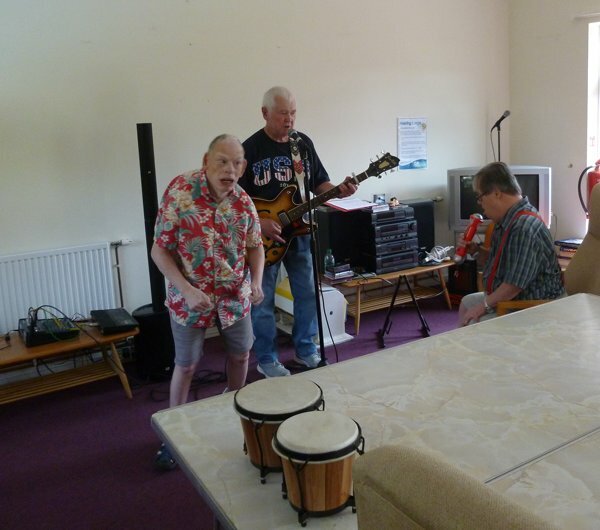 They run a music club and we have great fun.